Check Out The Cover Art To The (Book) Sequel To DRIVE | Birth.Movies.Death. A brief synopsis and cover art for James Sallis' follow-up book to DRIVE. 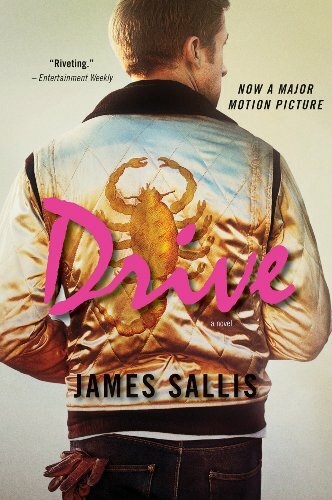 James Sallis' noir novel DRIVE was made into a wildly popular film by Nicolas Winding Refn and starring Ryan Gosling, and now LitReactor has the exclusvie scoop on the new cover art and synopsis for Sallis' sequel, DRIVEN. See the full cover art and read a quote from the publisher at the source. Thanks to Dennis for the link.